Automn cleaning is around the corner… here is your chance to give #EasyWring a whirl! 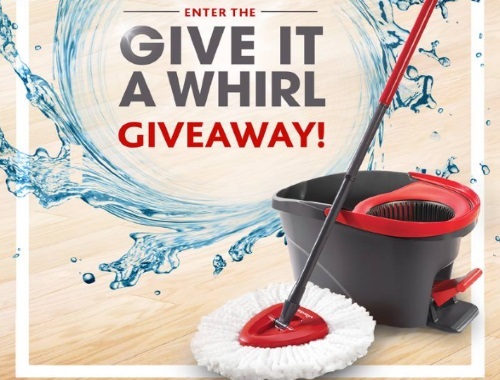 Enter for a chance to win your very own EasyWring and see why it is the #1 Spin Mop & Bucket System in Canada! Contest closes September 11, 2017.